… all things merge into one, and a road runs through it. With apologies to Norman Maclean. At the northern end of Fortrose, turn right down Ness Road, signposted Chanonry Point and a single-track leads to the lighthouse and a shoreline dotted with optimists, staring intently out to sea, searching for dolphins. 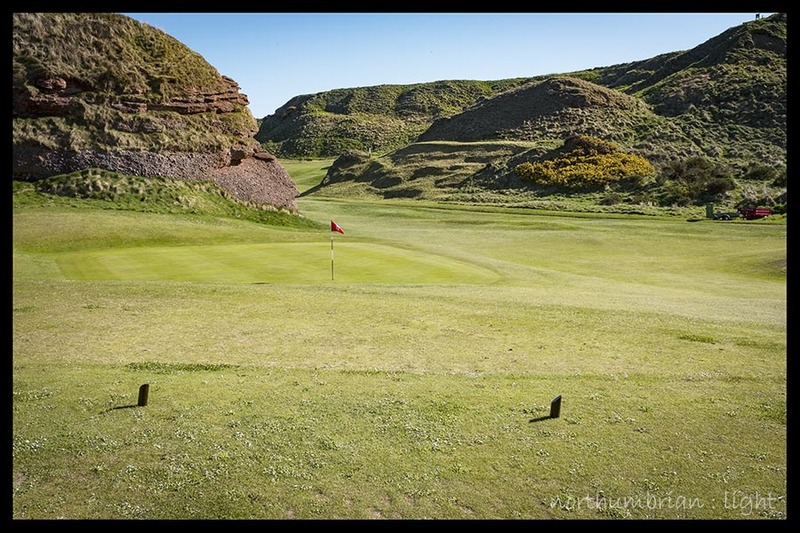 This is the road that cuts through the Fortrose & Rosemarkie golf course, hallowed undulating turf that has played host to golf since 1793. 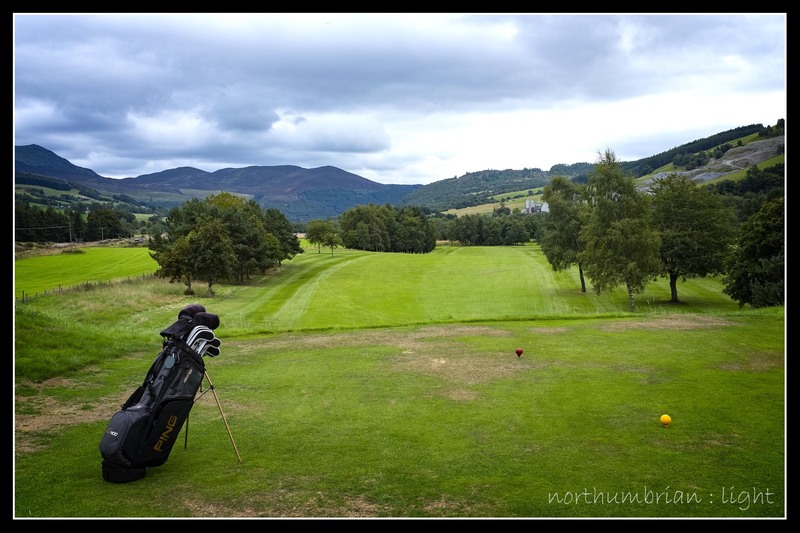 It is a fine stretch of links with arresting views from tee to green on every hole. For the casual visitor, it is difficult to pick out one special hole; they all are. It is a reassuring coincidence that while the French Revolution’s Reign of Terror was in full swing, the British were building golf courses. 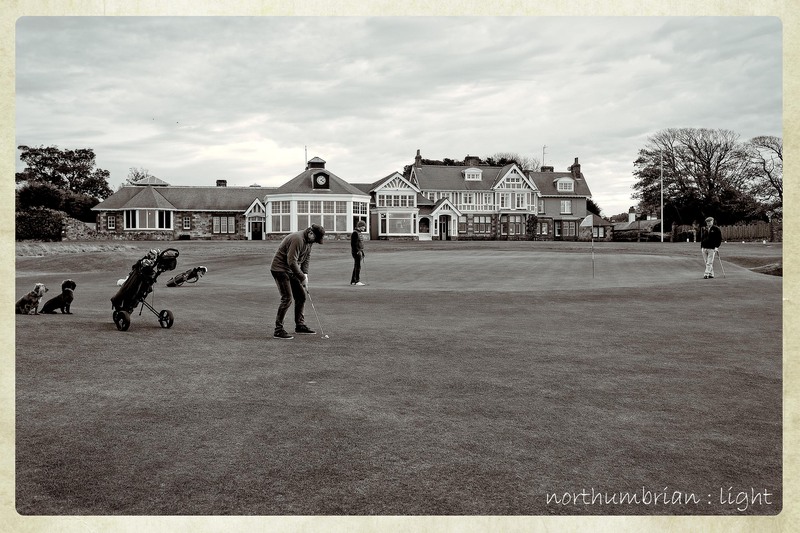 As the French honed their guillotines to slice the gentry, we were commandeering the links to slice golf balls. 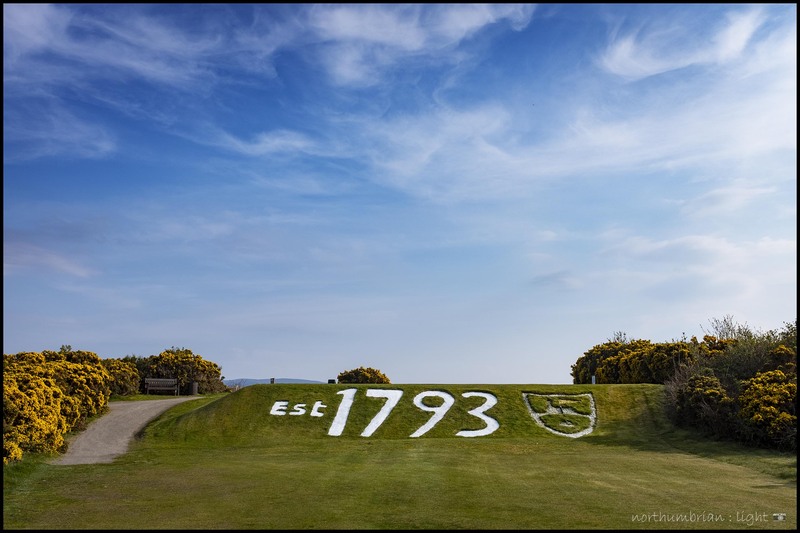 This significant date is carved into the bank of the 18th tee, fully visible from the clubhouse, and styled in the manner of the Fovant Badges. 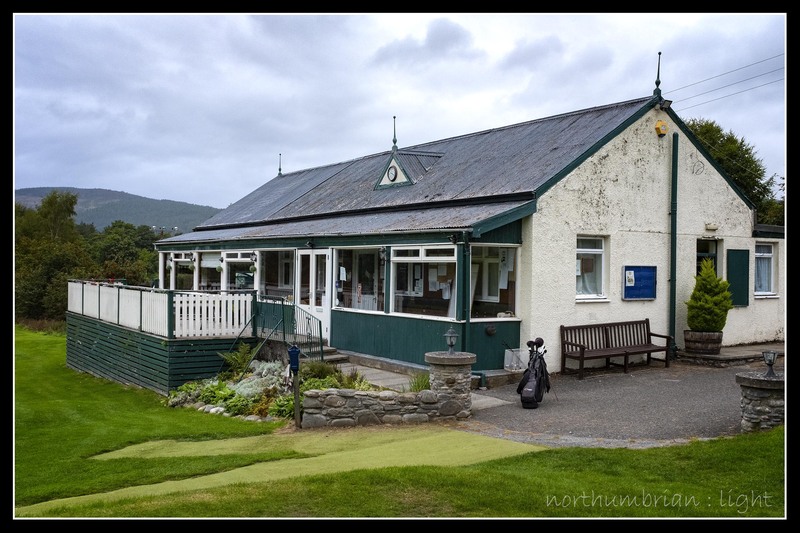 The club proudly claims to be the fifteenth oldest golf course in the world; it is surprising there are so many which are even older. 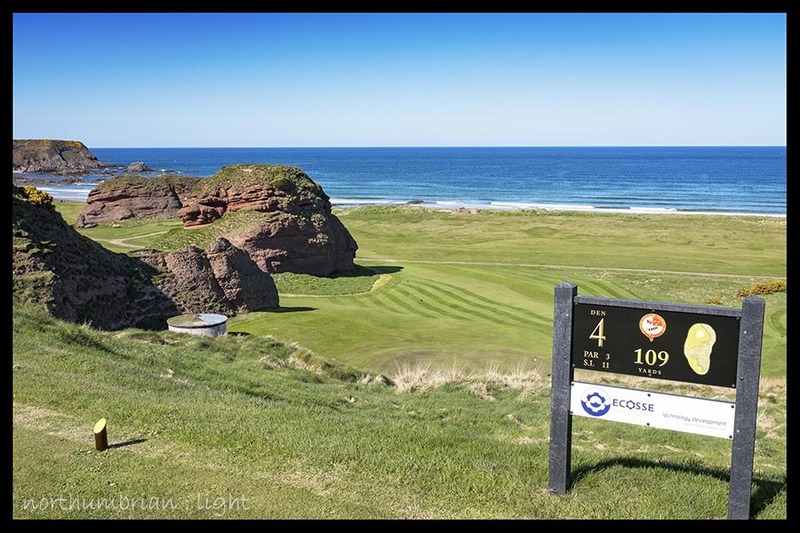 From the road, the course appears to occupy a narrow strip of land between the town and the lighthouse but there is ample space on both sides and only the wildest of drives is likely to make contact with passing traffic. 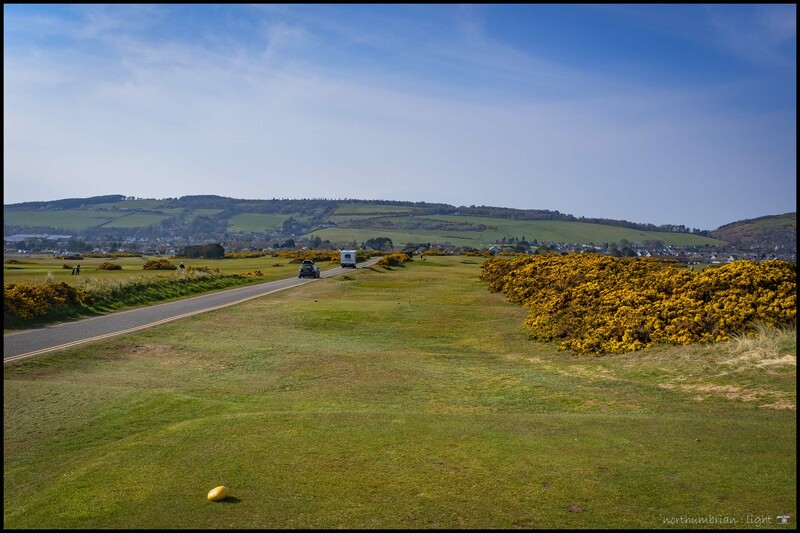 The exceptions are the 5th, a short par three at the top of the course that crosses the road, and the slightly daunting 12th & 13th where the narrow fairway is bordered by heavy gorse on the right and the road on the left. 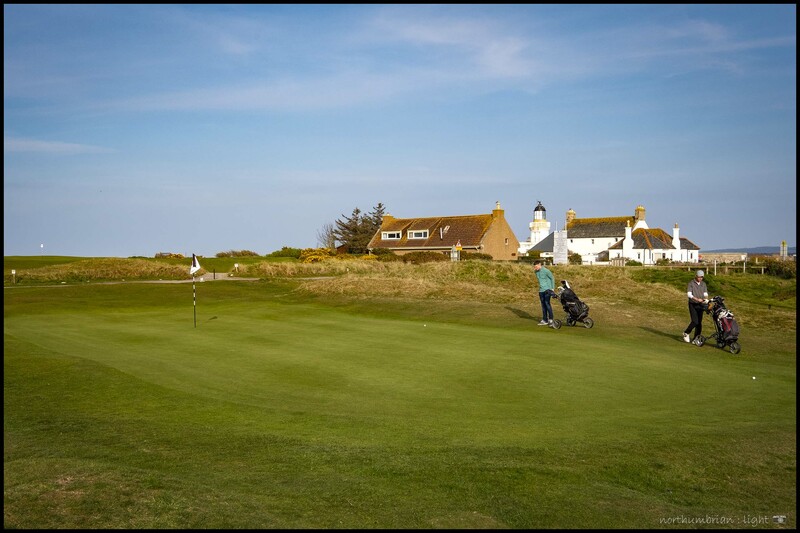 At the 13th, my drive crossed the road for a subsequent blind 9-iron over gorse in full bloom, onto the edge of the green. 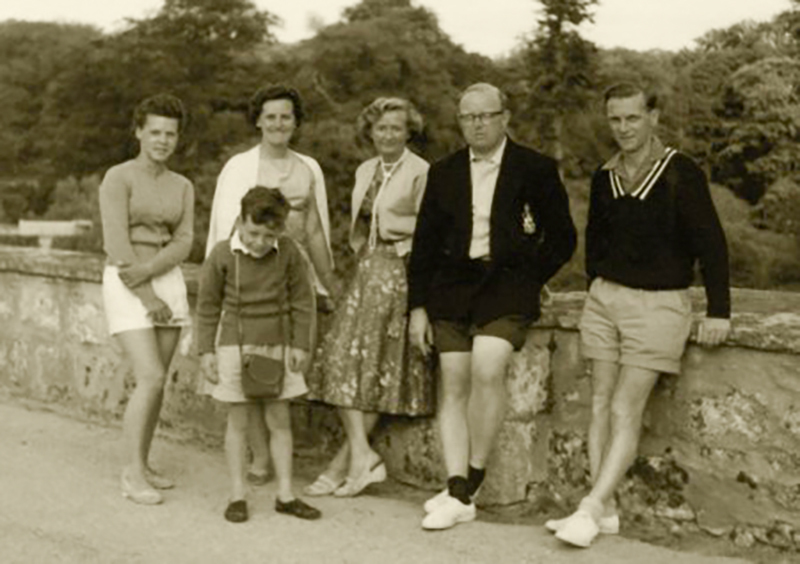 It was one of the few holes I parred on the back nine – my game is much improved by blind faith. 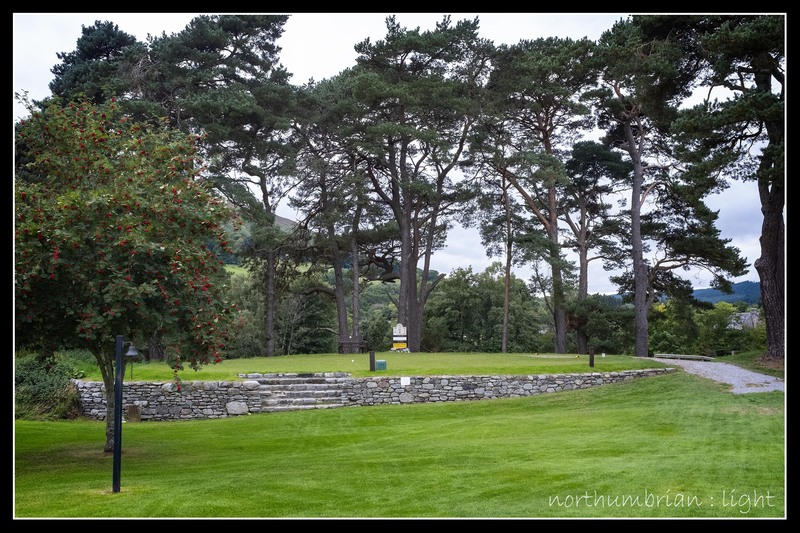 The back of the 14th green is denoted by large white painted boulders – a strong hint not to go too long otherwise vehicular contact is more than likely. For all its remarkable vistas, it is the 4th and 5th the top end of the course, nearest the lighthouse, that leave the most enduring impression; a shame, in some respects, that they come so early in the round. 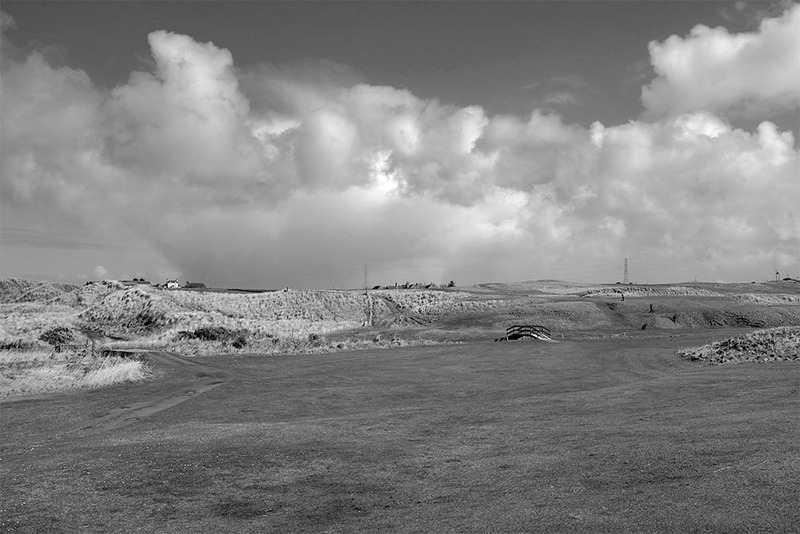 The signature hole, the fourth, Lighthouse looks innocuous from the tee to the uninitiated (stroke index 1, par 5 off the whites and a par 4 off the yellows). Those of us, middling golfers, who reach for the driver, seeking distance under all circumstances, will be in for a sad surprise. The marker post may offer an idealised line for the competent but it also coincides with a deep dip in the fairway and some unpleasant rough to the right. I got lucky, landed on an elevated path, took a drop from knee-height, of course, and then found myself with an inviting long pitch to the green. Anything long into the green and you are faced with a knee-trembling downhill putt while anything short is likely to roll off the front and into a severe dip. I threatened the pin, briefly, and then watched in despair as the ball rolled some distance off the green into the aforementioned dip. I was moderately happy to walk off with a six – I am not an ambitious golfer. The lighthouse provides the perfect backdrop throughout – designed by Alan Stevenson, it first came into service in 1846 and adjoins a collection of Egyptian styled keepers cottages. 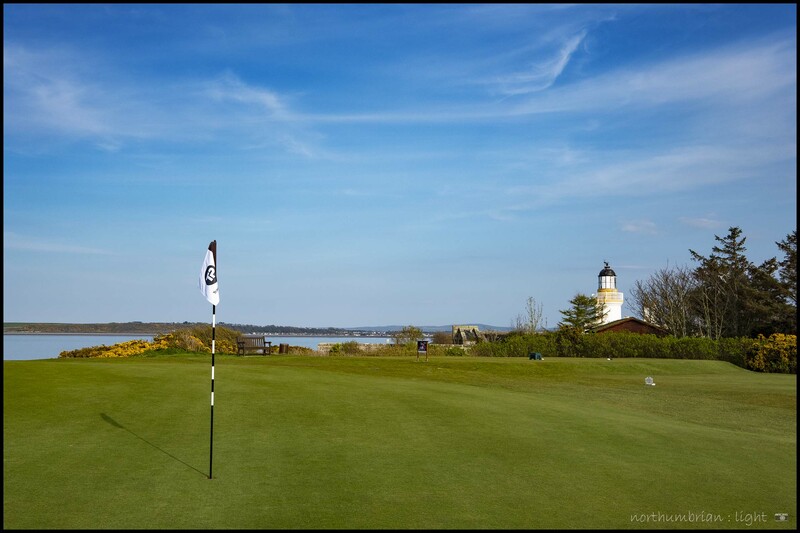 To the right of the 4th green can be seen the tees for the 5th, a short par 3, Icehouse, which crosses the road and any traffic entering or leaving the Chanonry Point car park. The hardest hole on the course is followed by one of the ‘easiest’ at stroke index 17. There is rough almost all the way to the green which cosies up to the road and, at the back, there is the beautiful briny sea. 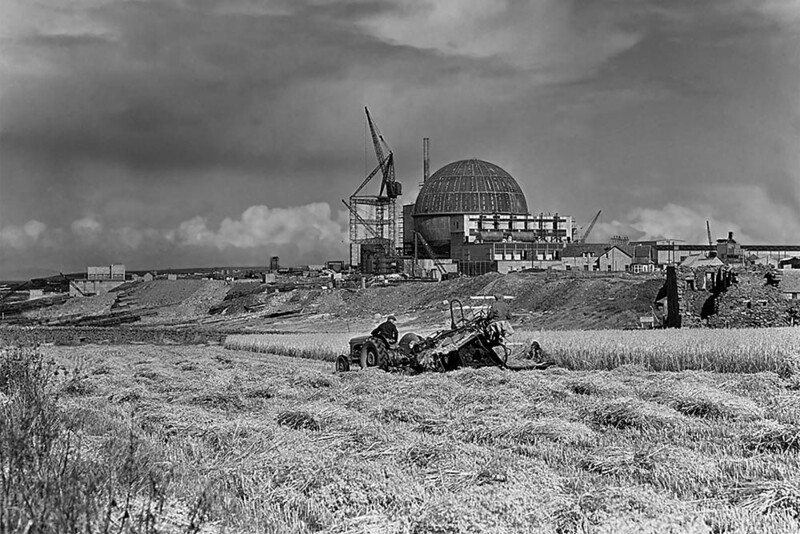 To the left are a collection of buildings which include the Ferry House, once an Inn and home to the ferryman who plied the waters between Chanonry Point and Fort George. A passenger ferry operated until 1953. 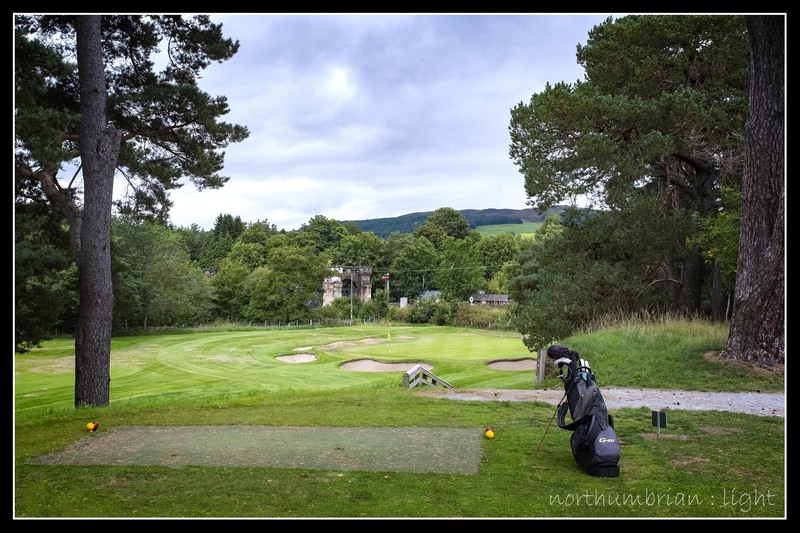 I found the 5th green in one with a ‘perfectly’ executed pitching wedge – the subsequent 3-putt was not so cleverly executed. 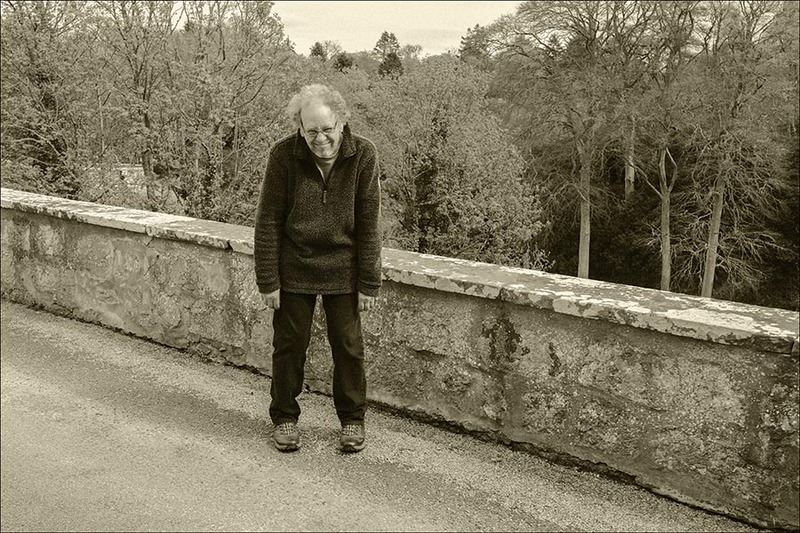 Worse things happen – as if to emphasise this point, Undiscovered Scotland tells this salutary tale: In about 1675 the point was where Kenneth Mackenzie or Coinneach Odhar, better known as the Brahan Seer, is said to have met his end. The Brahan Seer is often thought of as a Highland Nostradamus. When asked by Isabella, 3rd Countess of Seaforth, why her husband was late returning home he first prevaricated, but when pressed simply told her that her husband was dallying in Paris with a lady who was more attractive than the Countess herself. 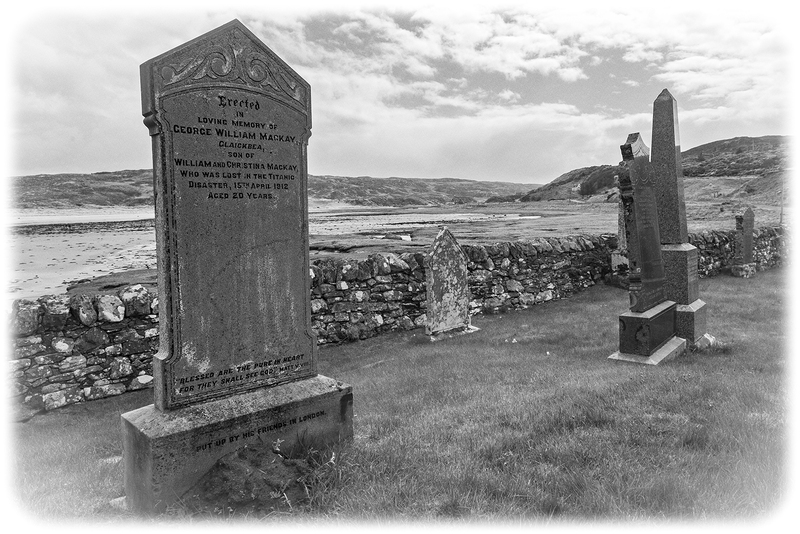 Coinneach Odhar’s reward was to be hauled off to Chanonry Point where he was burned to death in a barrel of tar. He overlooked the golden rule of seers, or consultants of any sort: first find out what the client wants to hear. 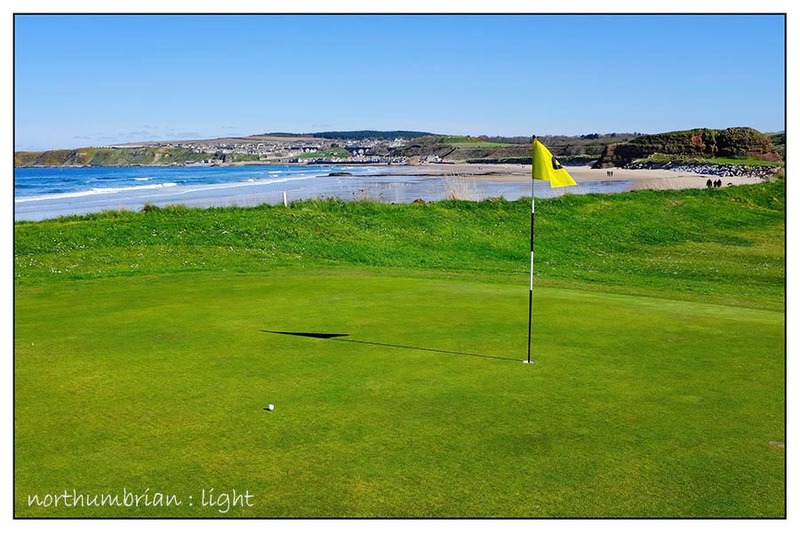 It is difficult to think of a worse outcome – the 4-putt perhaps.